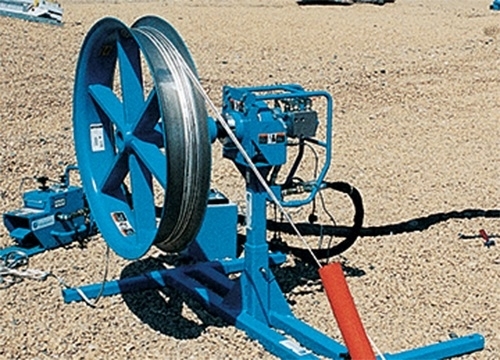 For fiber optic cable pulling applications that demand flexibility in set-up, the Remote Mounting Stand allows positioning of the cable puller well away from the power source. Easy to set up, the unit is both sturdy and compact. 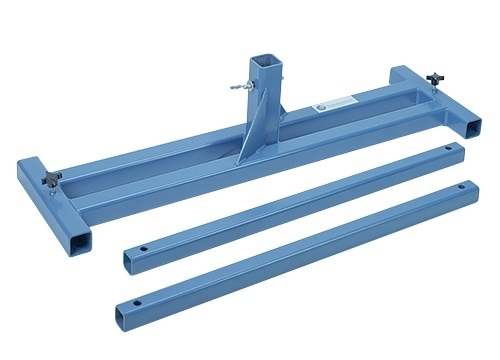 Features 21⁄2" (64 mm) square mount to accommodate any Fiber Optic Cable Puller.